This high quality AC to DC power supply is "wall wart" type, featuring short circuit protection, over current protection and efficient AC to DC conversion over 80%. It is a universal electronics power supply which can be applied to power any devices working with 5VDC. 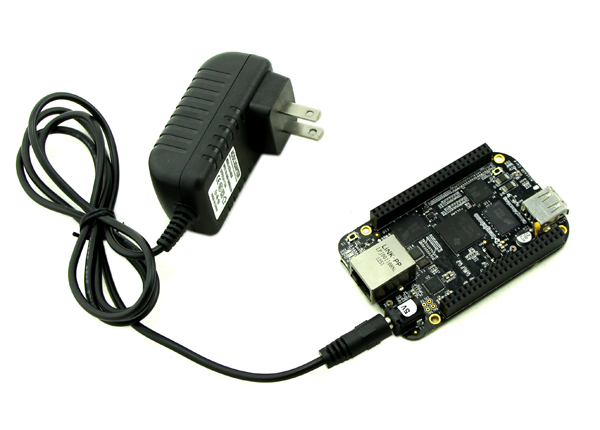 Compatible with Beagle Bone and Beagle Bone Black, to power Arduino, please choose a 9V type of adapter.